East Seaton Farm is a family business owned by Lochart and Debbie Porter. 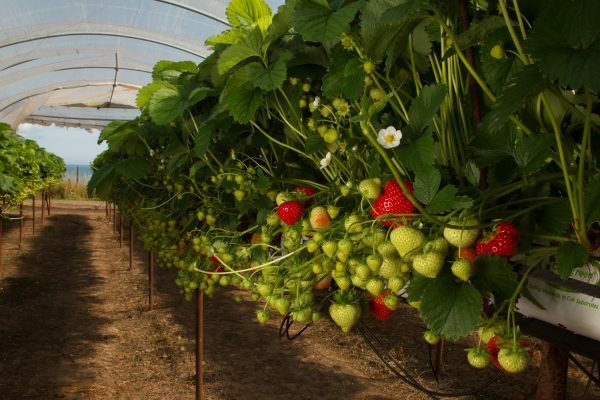 East Seaton was formed in 1991 as a soft fruit farm. 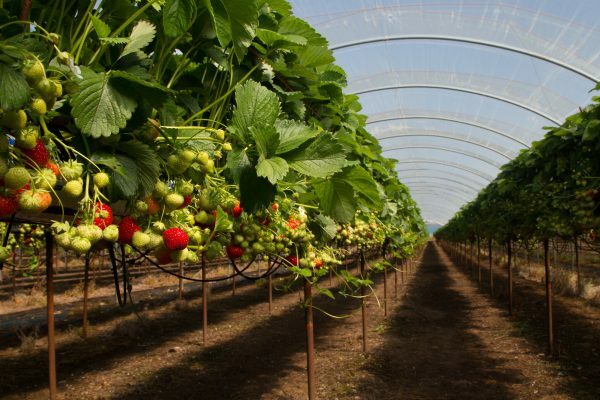 Since then, production has expanded and continues to do so, as new systems and plant varieties are implemented to ensure continuous production of high quality fruit for 6 months of the year. 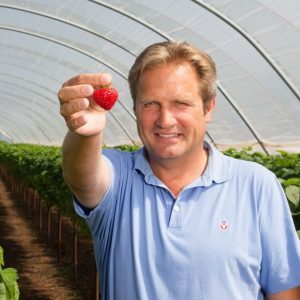 The farm comprises 400 acres of grade 2 sandy silt loam soil, on which barley, potatoes, strawberries, raspberries, blackberries and blueberries are grown. 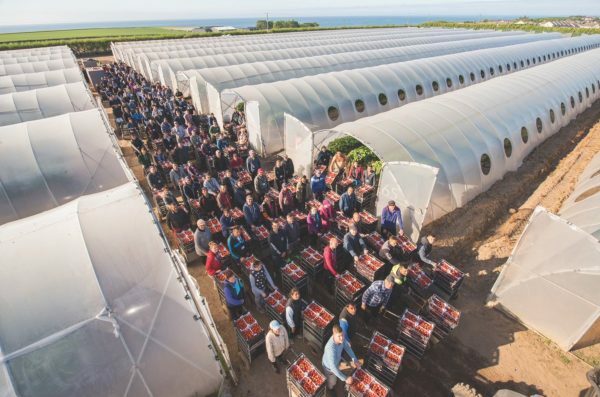 As a producer of the finest quality fruit, East Seaton supplies the major supermarkets in UK.